People often define Generation Y as an independent collective of souls, sporting a defiant "don't tell me what to do" outlook on choice. While that may or may not be the case for all individuals born around the 1980s, more often than not it does reflect the attitude of sophisticated travellers -- wanderlust souls with enough hotel stays under their belt to know with total confidence what they like and why. The best luxury villa companies recognize that the world should revolve around discerning holidaymakers with a made to measure approach to lifestyle on the road. There's no waiting in queue during the breakfast rush hour, no checking the time to see if the swimming pool is still open, and no settling for one type of cuisine when the cravings call for another. Contrary to popular belief, staying at a private villa is not impossibly expensive either, especially when travelling in a small group. Renting a villa -- complete with a swimming pool, garden, communal spaces, and bespoke services -- is actually more cost effective than booking multiple rooms at a comparable hotel. In many countries, the deal is further sweetened by exotic cultures, tropical scenery, and a service approach renowned the world over. 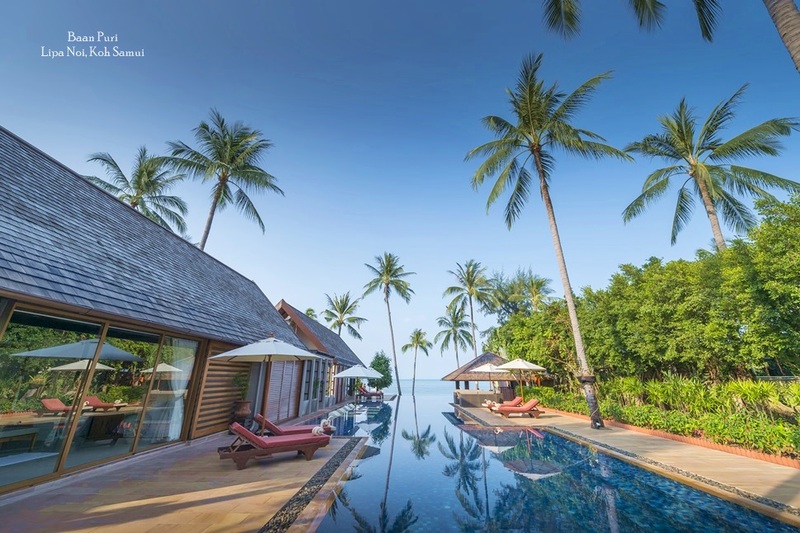 As a result, the Asian villa market has seen astronomical growth in recent years. Maldives has long been an over-water favourite for honeymooners, while Sri Lanka, with intriguing destinations such as the southern city of Galle, have been quietly delighting those in the know in recent years. The archipelagic destination of Langkawi delights visitors with its stunning scenery, while elsewhere in Malaysia, the jungle clad interiors of Borneo offer travellers a forested option from the coastal warmth. The Philippines, a country with the second most islands in the world, naturally boasts attractions of the sand and sea kind, especially Boracay, a snorkeling and diving mecca with cliff diving, golf courses, and a happening nightlife on offer. For a villa holiday with a more gentle touch, Vietnam offers its guests a smattering of its rich culture and a diverse landscape ranging from colonial townscapes to limestone dotted bays. 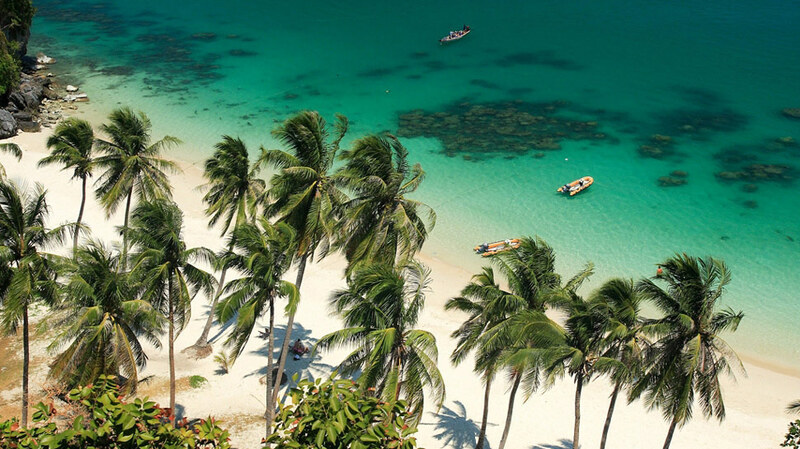 The Thai islands of Phuket and Koh Samui, along with the Indonesian island of Bali, are three of the most popular tropical destinations for villas in Asia. 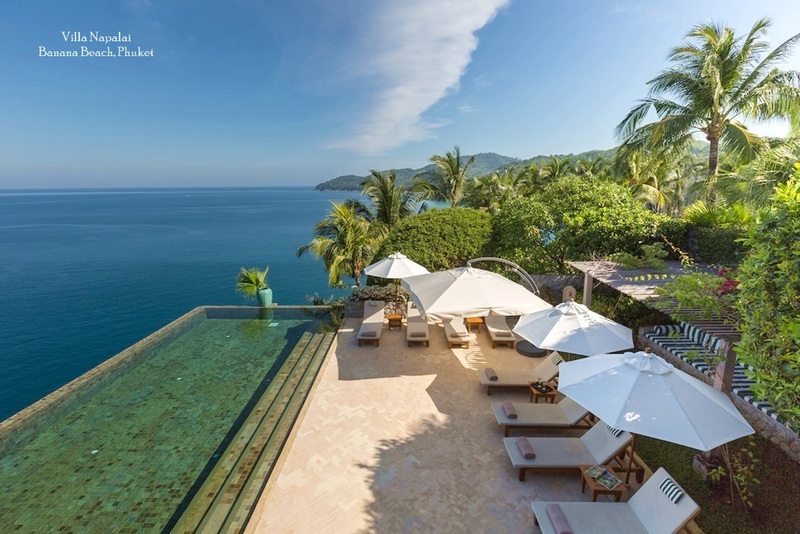 With a large number of visitors wanting to own a tangible slice of heaven to return to occasionally, the private villa rental market has exploded, and many global hotel brands are following suit with residential extensions. The number of bedrooms in the villas on these three islands provides an indication of the types of visitors that tend to book luxury villas. Recent research shows that the majority of Bali villas have one bedroom (63%), while its Thai counterparts boast larger bedroom configurations, with nearly half of the villas in Koh Samui having two bedrooms (49%) and even larger three bedrooms being the most popular configuration on Phuket (40%). 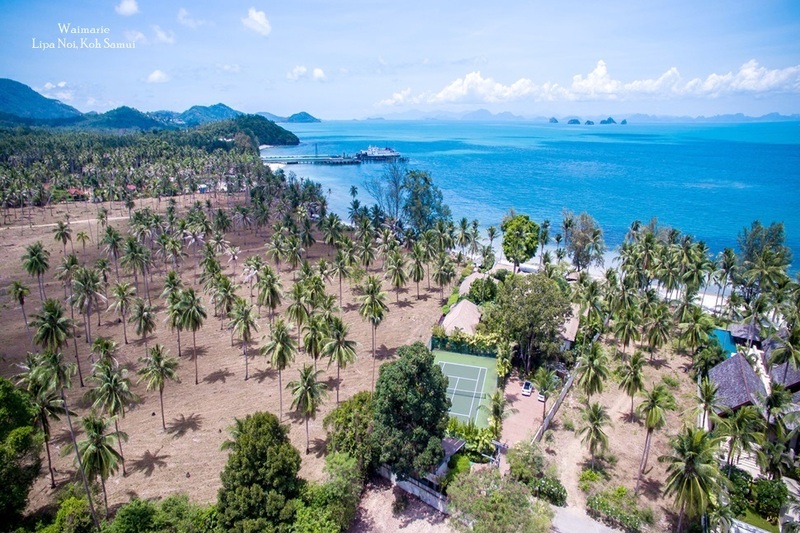 Larger villas in Thailand mean that bigger groups and families, as well as those planning weddings, look to places like Phuket and Koh Samui. The cost of labour in Asia is considerably lower than in many countries in the west. 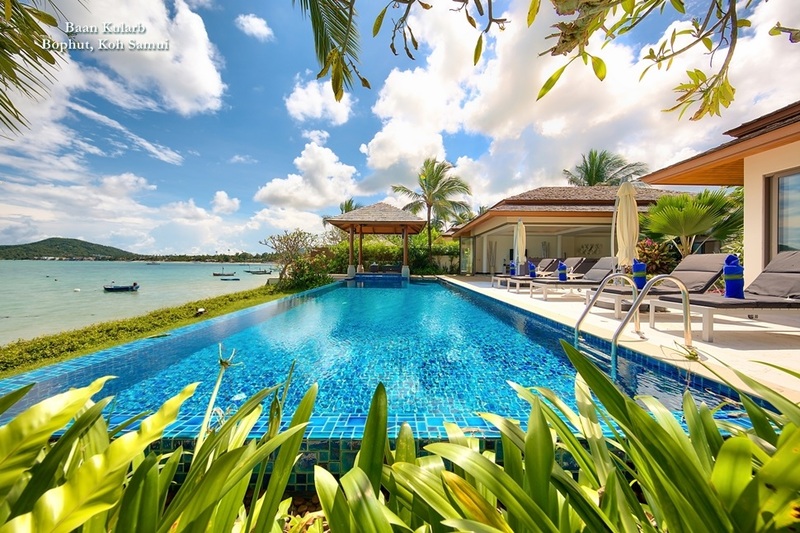 This, combined with the innate service mentality the region is known for means that luxury villas can really pull out all the stops when it comes to making sure every whim is catered to. High end villas generally come with a 24-hour manager and a dedicated team of staff ranging from well trained chefs to spa therapists and on call concierge services. Couple that with designers digs set amidst freshly landscaped grounds, and most villa guests find it hard to tear themselves away from the villa and views. Villa management companies ensure that everything is catered for onsite, allowing their guests to kick back and enjoy Asian hospitality and design at its best.